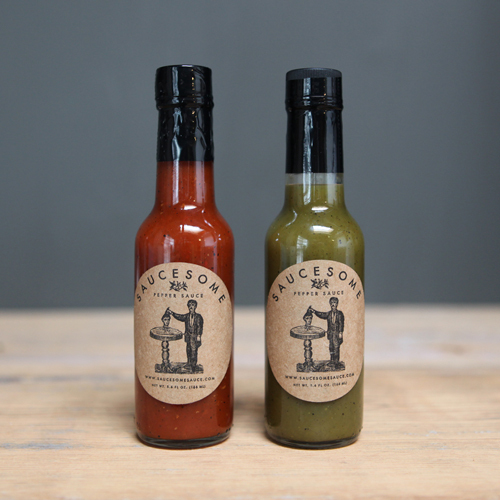 Meet Cory and Ryan, the guys behind Saucesome: a small company born when two traveling musicians bonded over Mexican food, and - finding that musical notes and flavors had quite a lot in common - partnered to craft the perfect hot sauce. We’re completely humbled that after 8 years and 500 thousand stores, we’re still the right solution for pals like Cory Gray and Ryan Stively to follow a passion and try something new. We especially loved investigating their process, learning how they got started, and figuring out how to make their lives a little easier. So sit back, grab a burrito, and hit play. 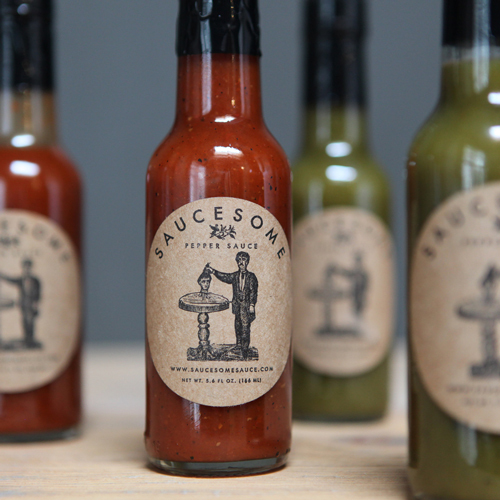 Oh yeah, and don’t forget the hot sauce.